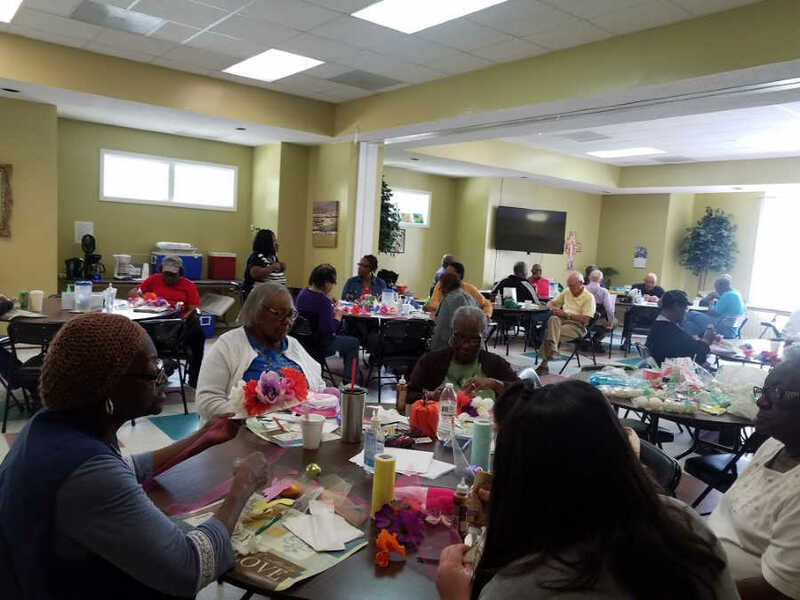 On April 11, Phyllis Parker of Grove Park Hospice educated Bamberg Co. 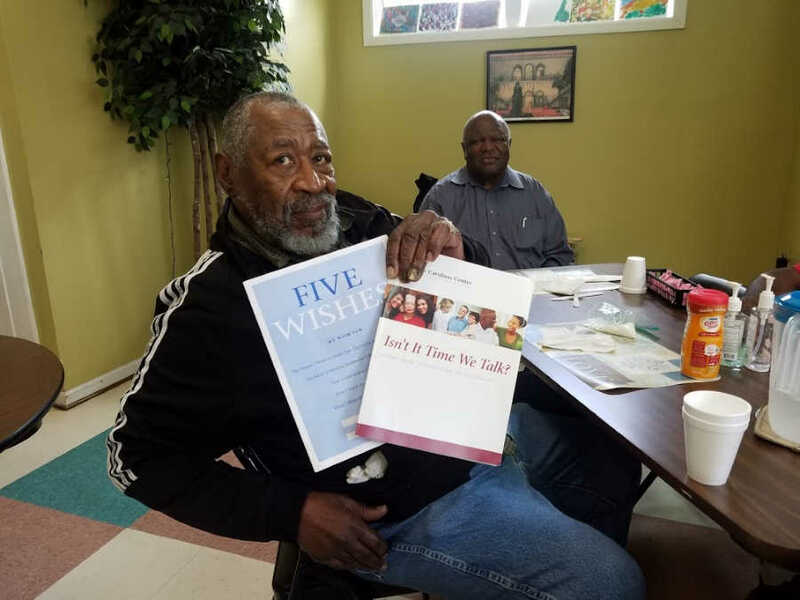 Seniors on the importance of Advanced Health Care Decisions. Advance care planning provides your loved ones with your wishes in the event you can no longer speak for yourself. This planning and information can take a significant burden off of your family. 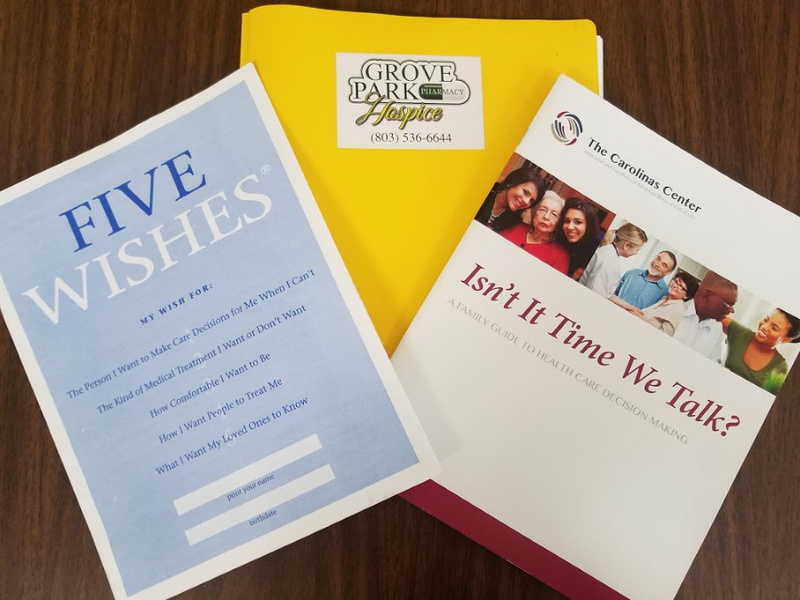 Please contact Grove Park Hospice if you are interested in learning more about advanced health care planning. 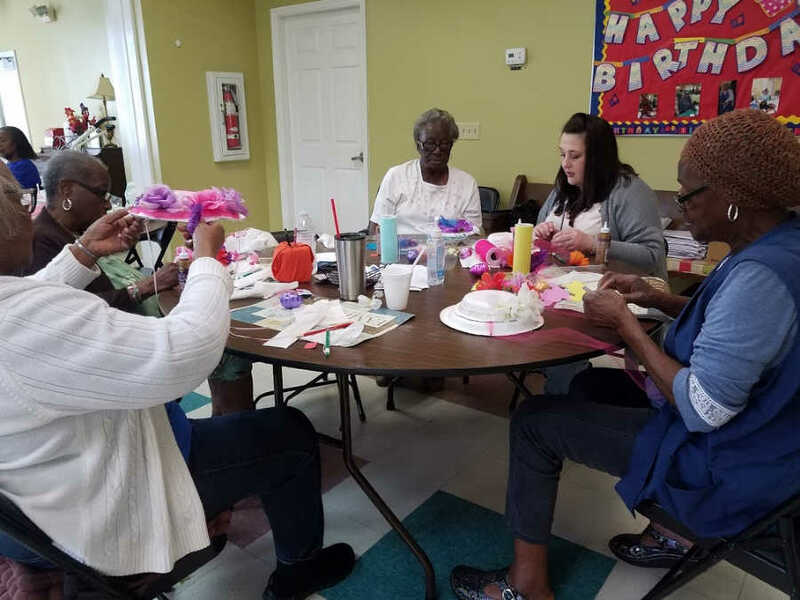 If you or your aging loved one could benefit from End of Life Care in Bamberg, SC, contact the caring staff at Grove Park Hospice, (803) 536-6644. 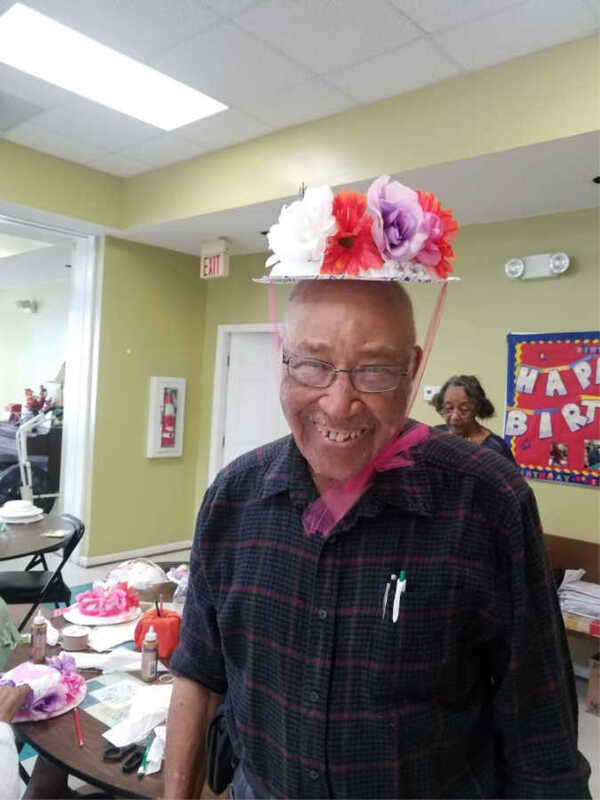 End of Life Care Bramberg SC – Grove Park Hospice Celebrates Health Care Decisions Week!